11am - 6pm Mon - Fri, closing at 4pm on Saturday. 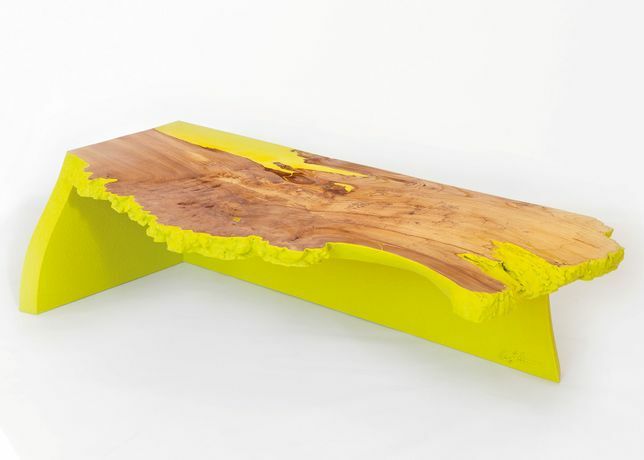 Craig Narramore is exhibiting his extraordinary art-based furniture in Cork Steet, London. His use of natural woods, resins, metals and composites are formed from special techniques used in his highly successful film career, creating special effects & props for some of Hollywood's biggest movies.